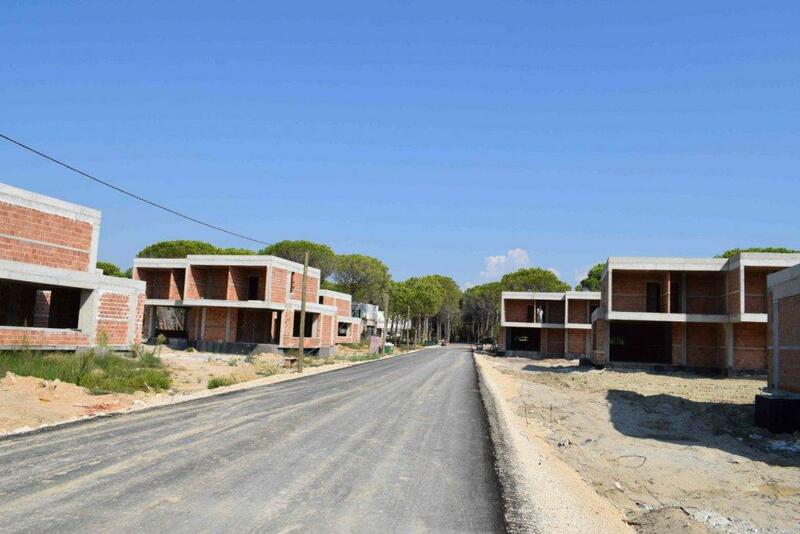 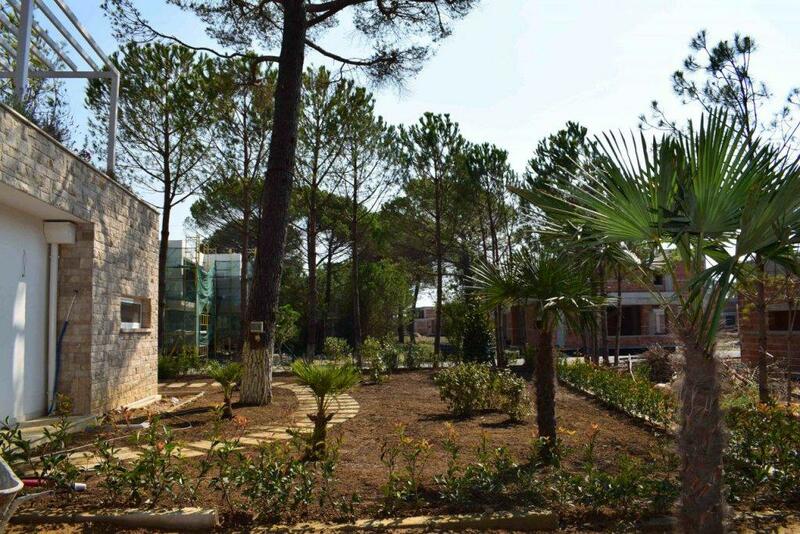 Semi Dettached Villas for Sale at San Pietro Resort in Gjiri i Lalzit. 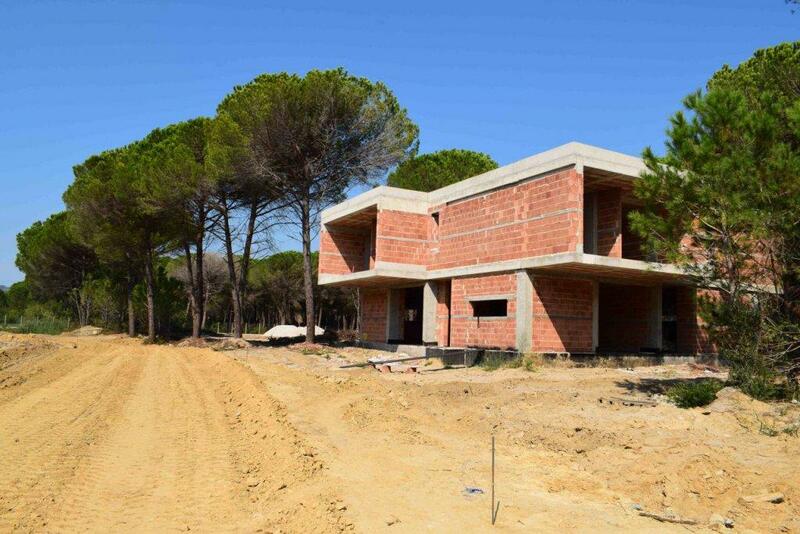 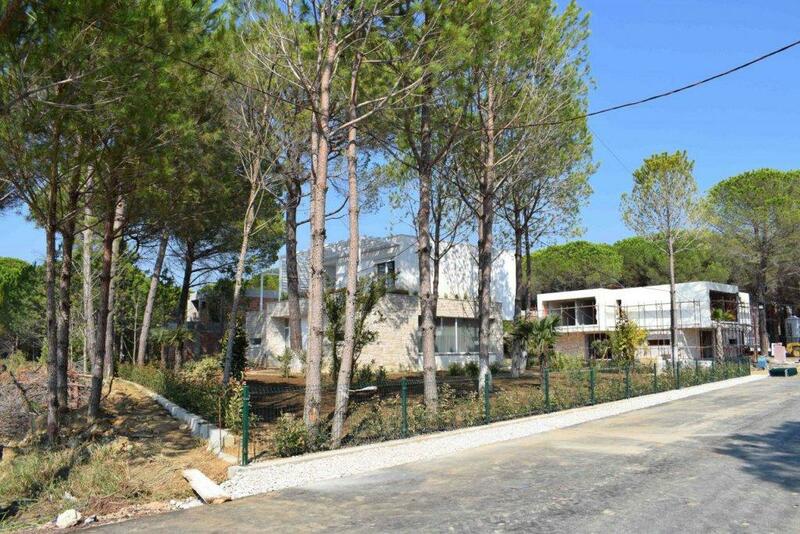 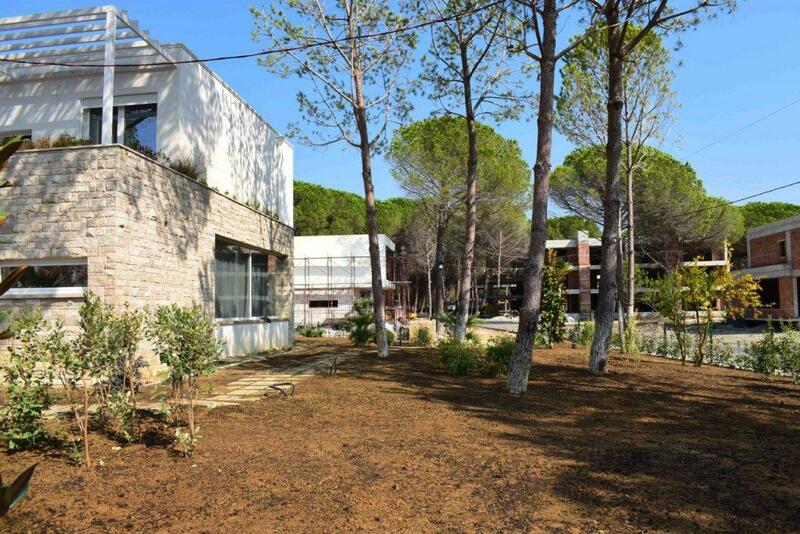 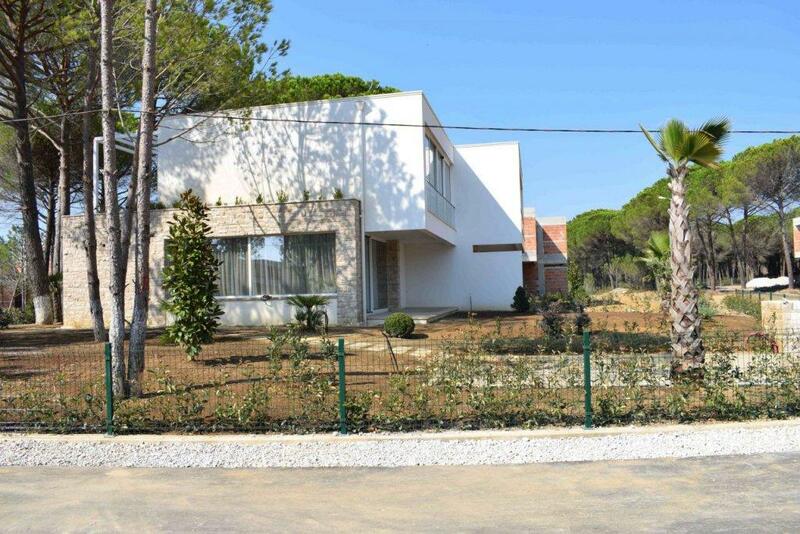 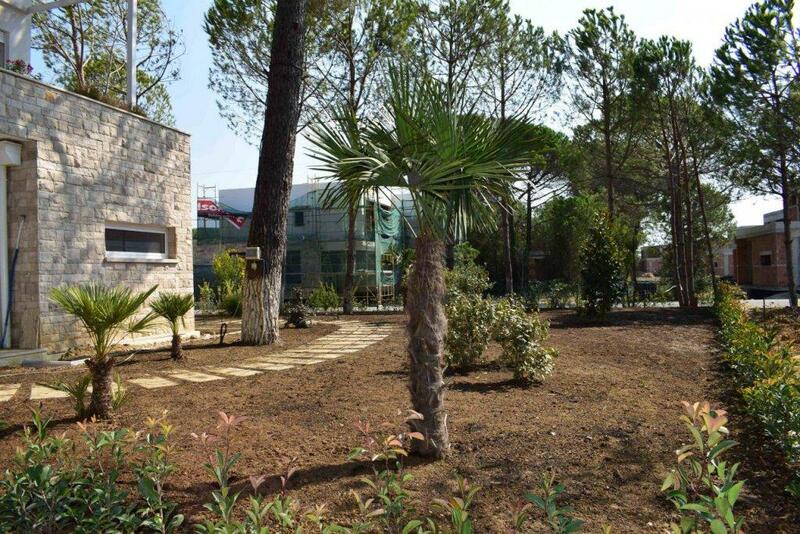 They have a total space of 119.3 m2 inside, and approx 150 m2 up to 350m2 garden area. 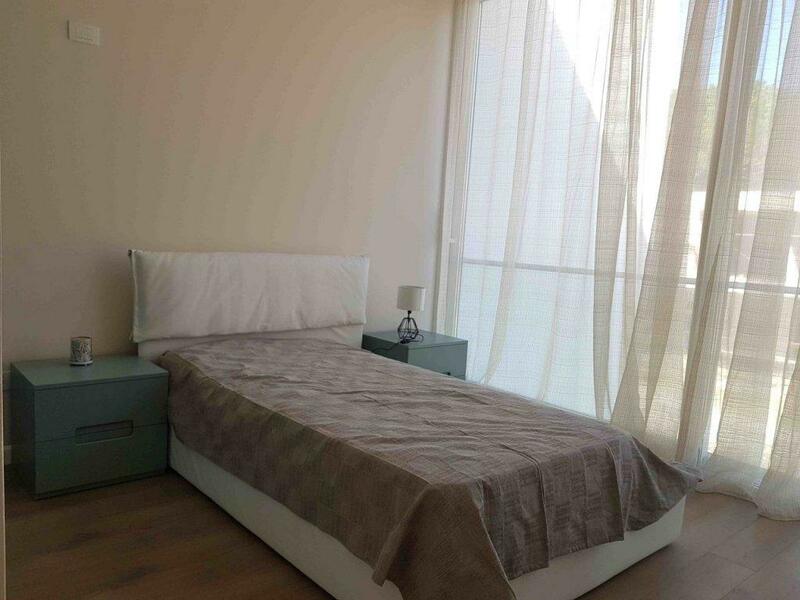 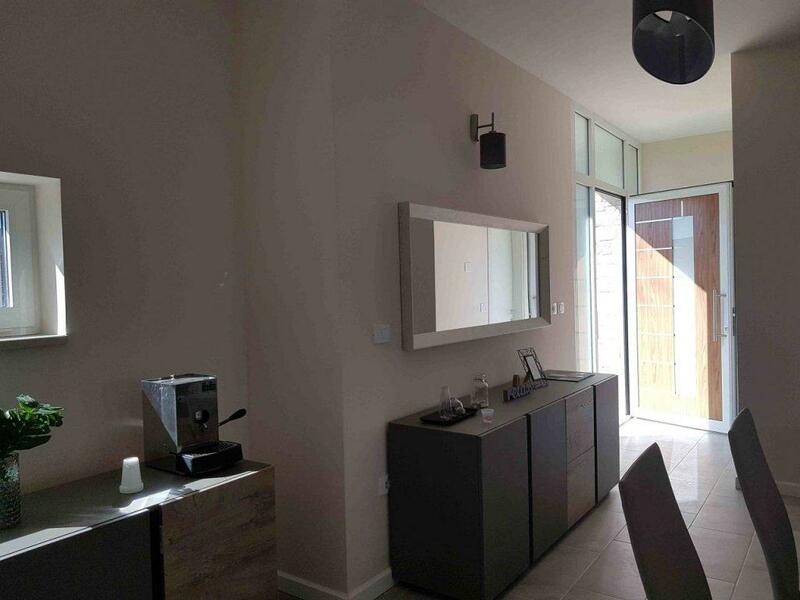 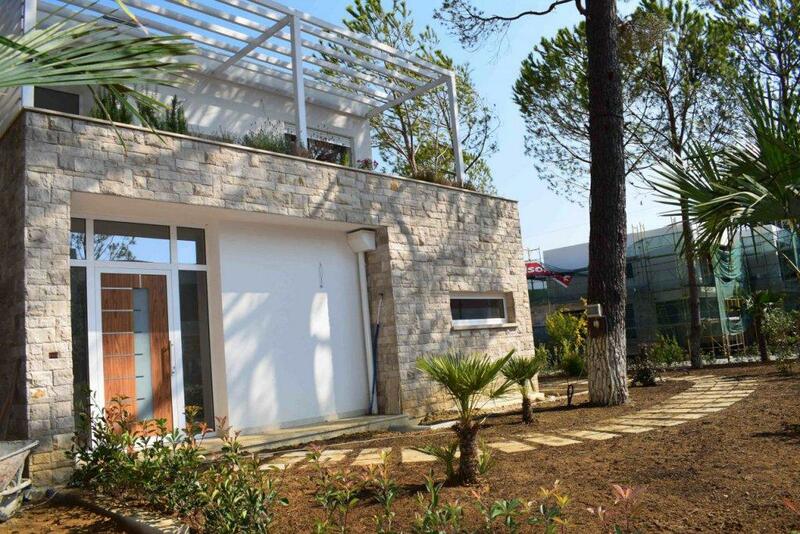 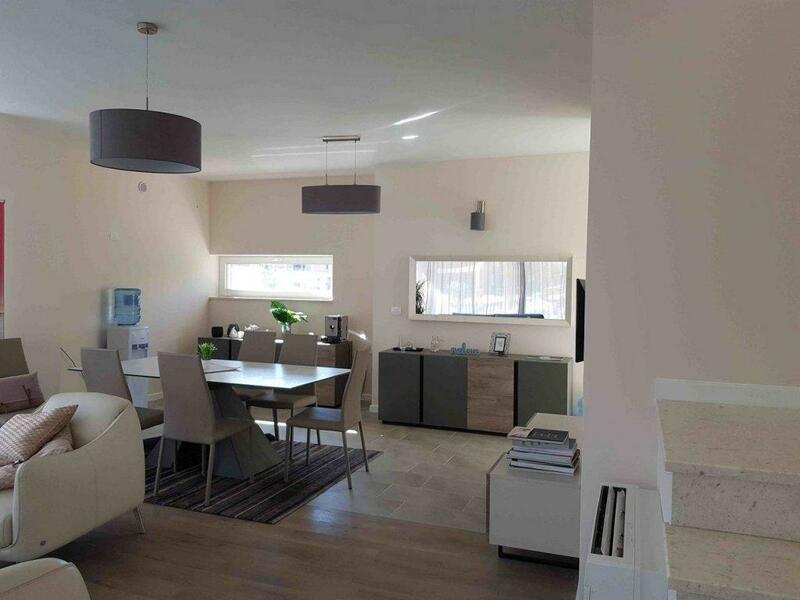 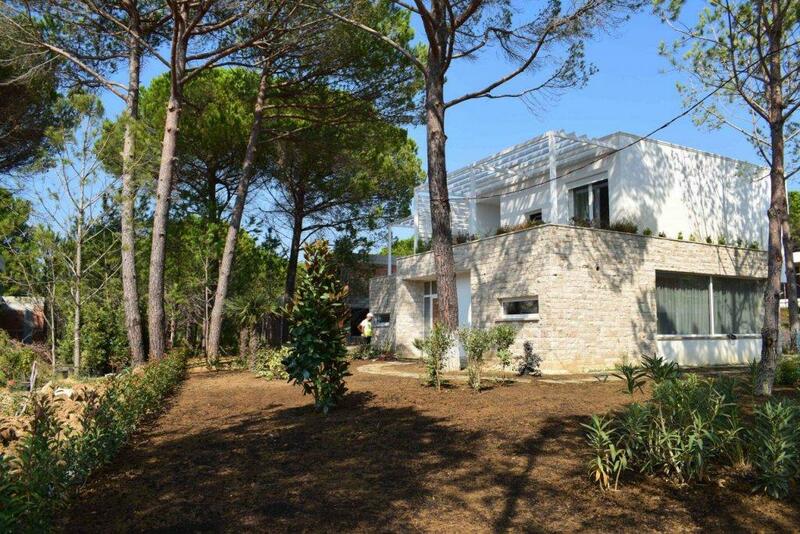 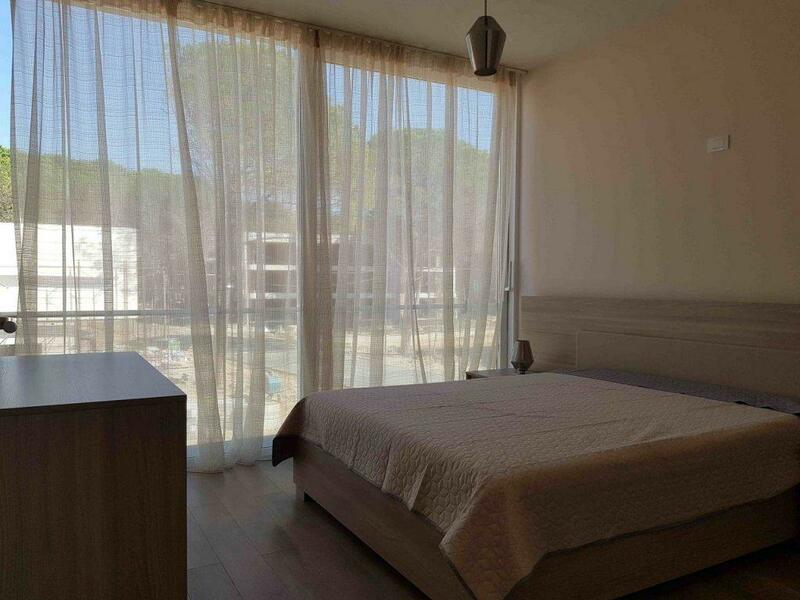 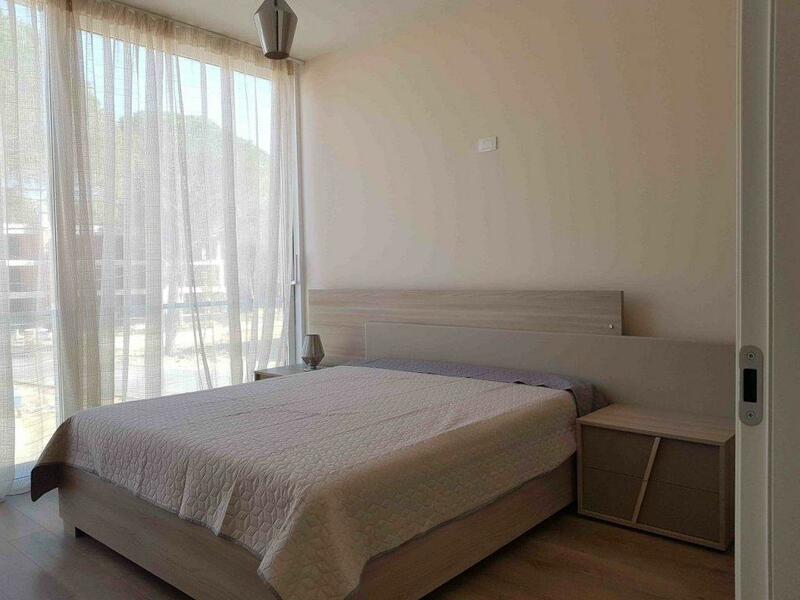 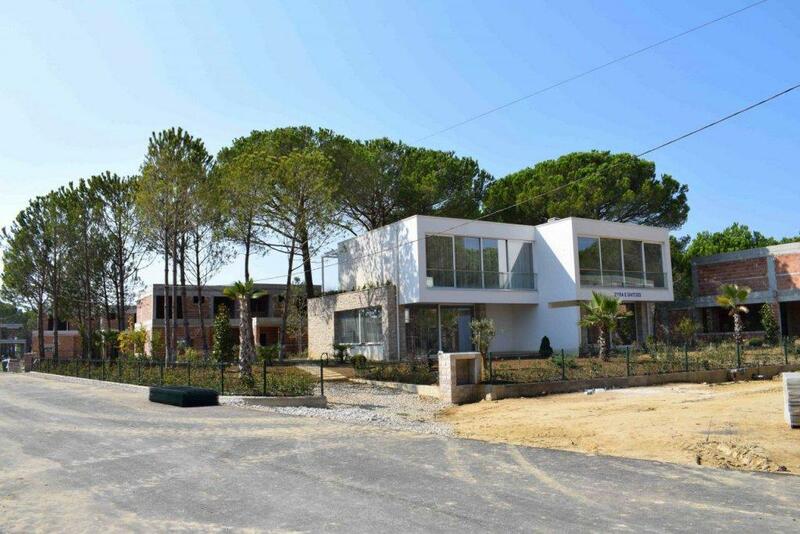 Semi dettached villas in San Pietro Resort built in two floors with two bedrooms, living area and two bathrooms. 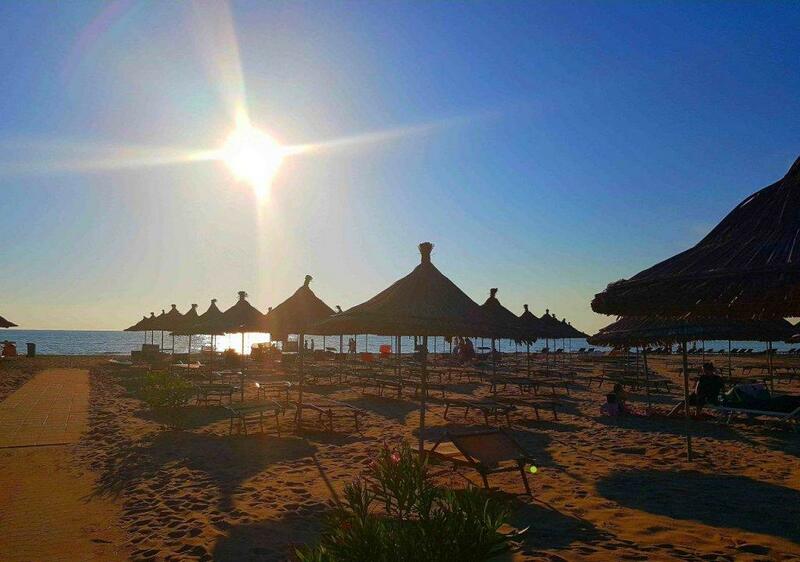 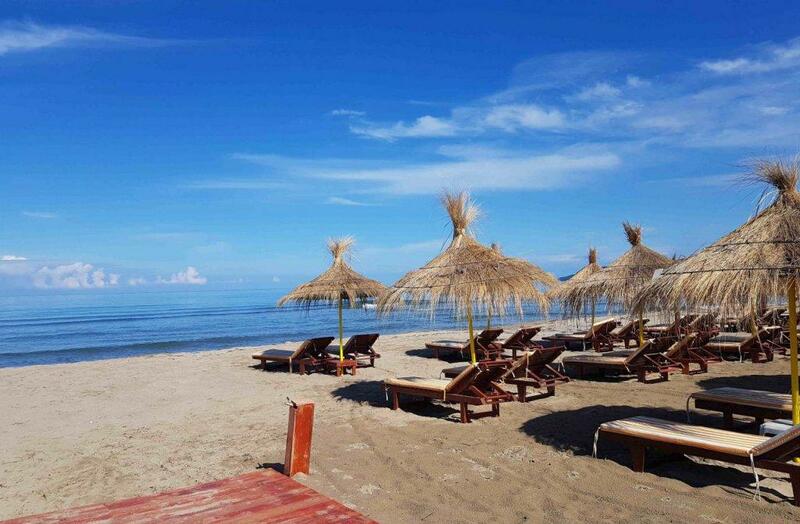 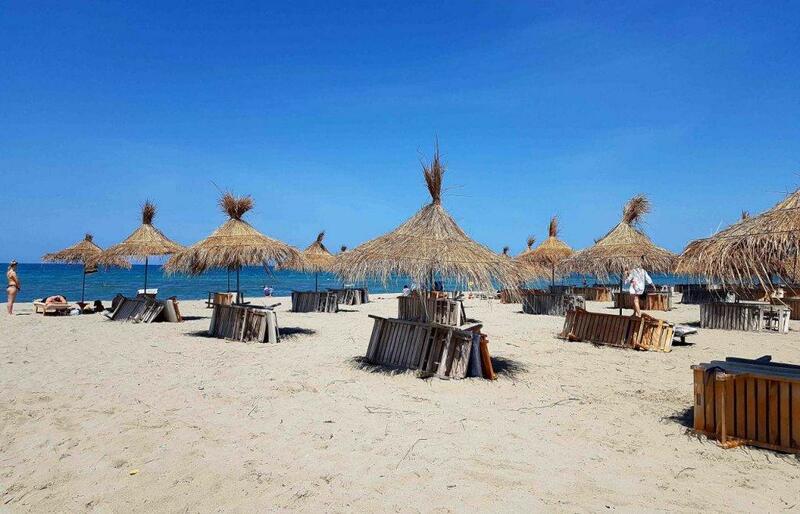 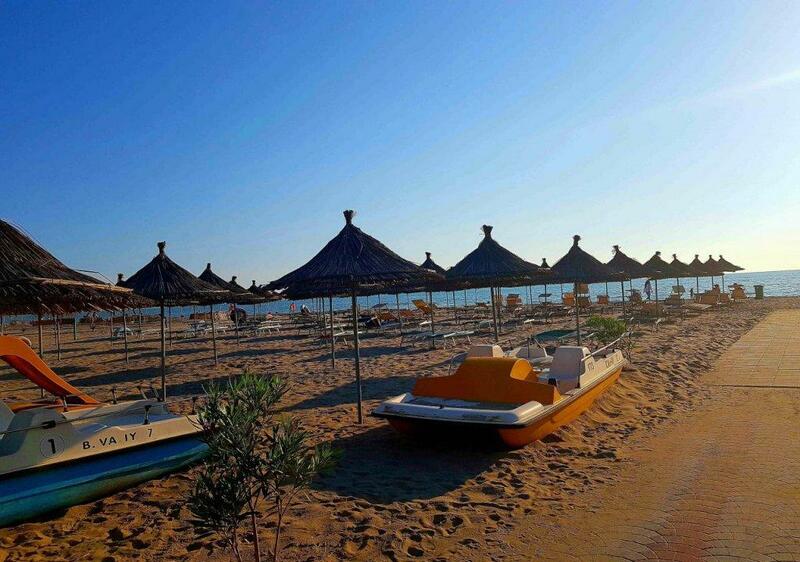 This resort is located at the center of the prestigious Lalzi Bay in the North of Durres.